It is finally the weekend, brave hearts! Hope you're having a beautiful one! Beth and I introduced our instagram challenge and our hashtag #holdersnotfolders just a few weeks ago, and I have loved seeing your photos each day...seriously, I look at the hashtag every day. :) If you haven't already, please join the community that is coming together in our hashtag challenge! 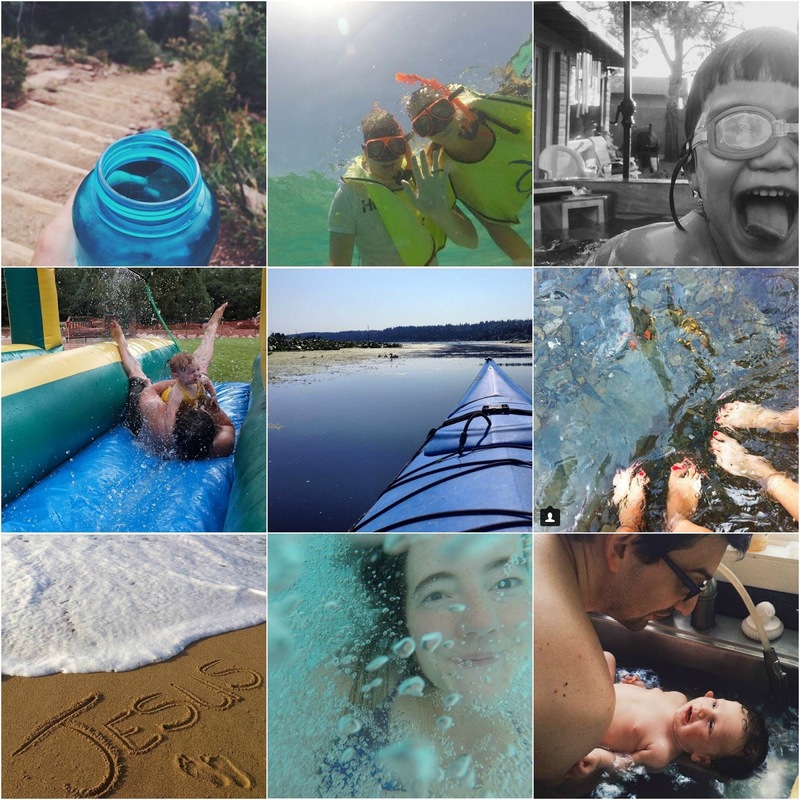 Last week the challenge was "WATER" and my goodness did I love all of your pictures! Water is so life-giving, and I loved seeing that portrayed through your eyes. I felt like I was right there with you on all of your summer days and adventures! 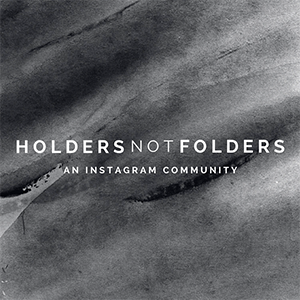 For the next 5 weeks, Beth and I will be sharing our top favorite #holdersnotfolders instagrams every Saturday. We will also have a new prompt each week to help you look for the community and friendship in your world! This hashtag is about the little things and the big things in our lives. It's about reaching out and inviting others along on the journey. The prompt for next week is COLOR. There are so many options and ways to interpret this one! Y'all are making this project and community so fun, and I can't wait to see what you come up with this time! Go crazy, get creative, play with perspective, dream big, and don't forget to hashtag #holdersnotfolders. 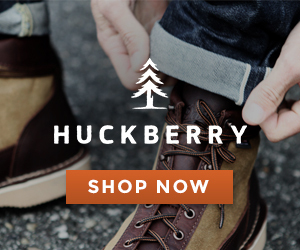 Be sure to check back next Saturday to see the featured instagrams. I can't wait to see all of your photos! Such a fun theme and perfect for summer! Thank you for picking my Mediterranean shot! I can't wait to go searching for some COLOR shots her in Italy! Oooooo COLOR should be real fun! These photos are amazing! I'm excited about color! The water pics were so fun!! Can't wait to see your photos!! Of course!! Oh my...I cannot wait to see them!